Audi A4 Quattro. Water Pump. Volkswagen Beetle. Volkswagen Passat. Volkswagen Jetta. INTERCHANGE (Vehicles this part fits). Audi TT Quattro. Volkswagen Golf. Golf / GTI. JETTA 08 2.0L, engine ID CBFA. AUDI A4 09 2.0L, engine ID CAEB, main. AUDI A4 10-12 (2.0L), (main). JETTA 09-10 2.0L, gasoline, engine ID CBFA. Jetta / GLI. GOLF 08-09 2.0L, VIN D or VIN V (5th digit), engine ID CBFA. 2006 - 2007 Jetta GLI. 2008 Jetta GLI. 2006 - 2007 GTI. 2006 - 2007 A3. 2008 - 2009 TT. 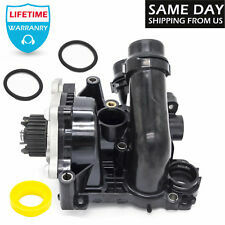 Timing Belt Kit Water Pump. 2006 - 2007 Jetta 2.0T. 2008 Jetta Wolfsburg. This item pulled out from 2005 AUDI A8 QUATTRO 4.2L. 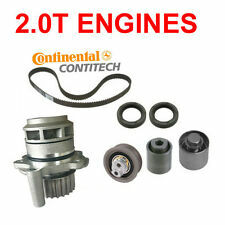 This ITEM is compatible with 2004-2008 AUDI A4 4.2L QUATTRO. Used parts may show sign of wear, including marks and/or scratches. 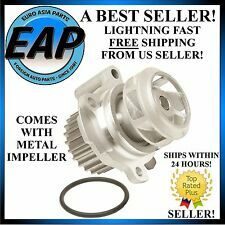 New OEM Auxiliary Water Pump 06C121601 for 3.0L engine (A4 2002-2005, A6 2002-2004). Original Audi part, made in Germany. 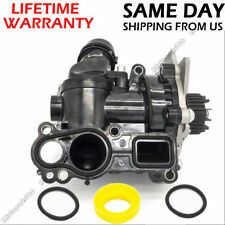 Timing Belt Kit Water Pump. Timing Belt. Timing Belt Tensioner. Engine Timing Belt Idler. Water Pump Made in Germany. ITEM DETAILS. One - 06F 198 119A - INA. One -06D 109 244E- INA. 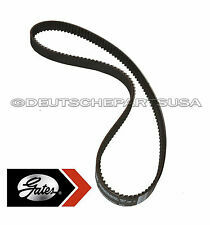 Our goal is to make your 3.0L Audi A4 timing belt repair job a success. Gen II BLAU® Audi A4 Timing Belt Kit For 3.0L V6 Engines. BLAU® INA Pre-assembled Base Kit Includes 1 INA Timing Belt Service Interval Sticker Enhanced Additions. Volkswagen GTI. Volkswagen EOS. Audi TT Quattro. Audi A4 Quattro. Volkswagen Passat. Volkswagen Jetta. 2006-2007 with 2.0 liter engine. 2009 with 2.0 BWT engine. "Graf Water Pump --. GRAF WATER PUMP. Condition : New. Therefore all implied warranties that may apply to your part are limited to the duration of this written warranty. Each warranty gives you specific rights, and you may have other rights which vary from state to state. A4 Quattro 1.8 Liter 2001-2005. 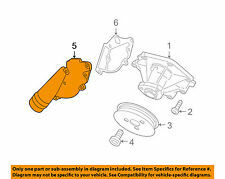 Engine Timing Belt Tensioner Includes Belt Idler Roller. Timing Belt Tensioner Roller. Passat 1.8 Liter with AWM engine 2001. Passat 1.8 Liter 2002-2005. A4 1.8 Liter 2001 (from production date 08/2000). CHECK OUT MORE PARTS FROM THIS 2017 AUDI A4 CAR IN THIS LINK. 09-12 Audi A4 OEM B8 2.0T CAEB Upper Oil Pan 06H103603. 2014 Audi A4 2.0T B8.5. Mileage: 87k. Exterior Color: Grey. Interior Color: Black Leather. 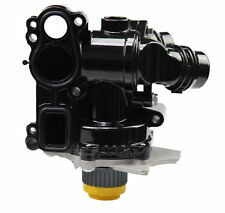 "AC Delco Water Pump --. Condition : New. Therefore all implied warranties that may apply to your part are limited to the duration of this written warranty. Each warranty gives you specific rights, and you may have other rights which vary from state to state. Audi A3 A4 TT Volkswagen EOS Jetta Passat 2.0L. Audi A4 Quattro. Audi TT Quattro. Volkswagen Eos. TIMING BELT KIT. 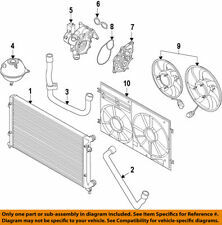 06D109119B TB334 TIMING BELT CONTINENTAL "CONTI" OE. 06D109243B BELT TENSIONER ROLLER; INA OEM.